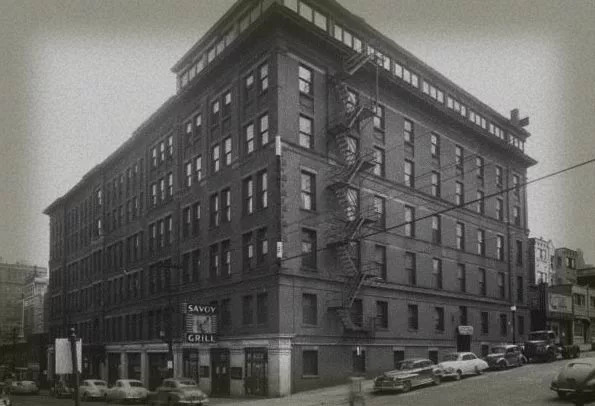 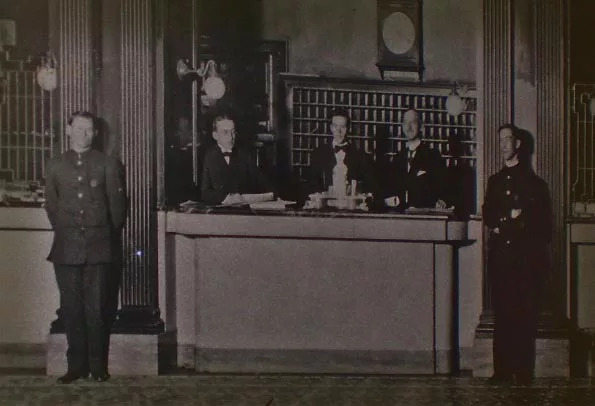 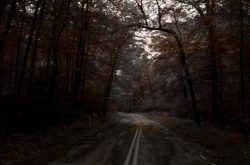 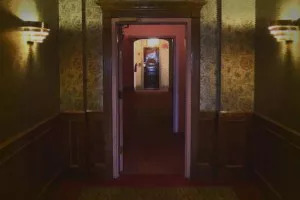 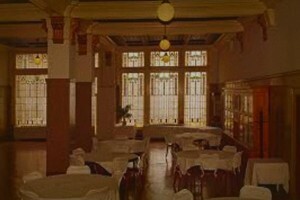 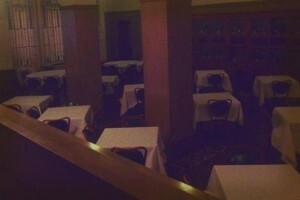 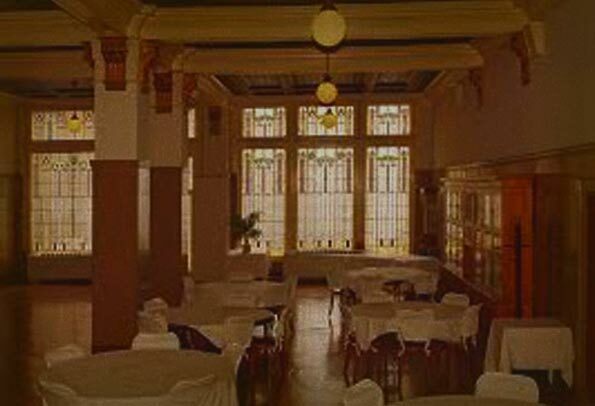 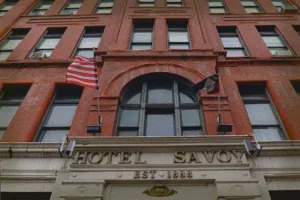 Is the Savoy Hotel in Kansas City haunted? Built in 1888, Hotel Savoy in Kansas City, Missouri is billed as the oldest continuously operating hotel west of the Mississippi. 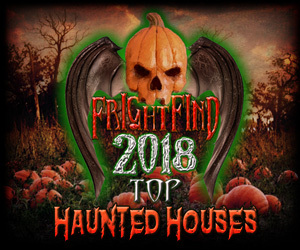 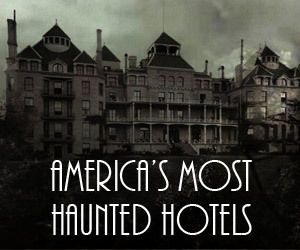 Kansas City, Missouri has been named “Haunted House Capital of the World” by CBS News. 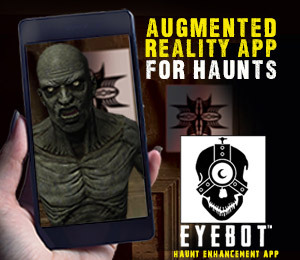 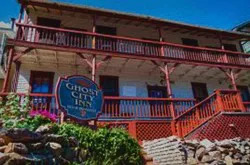 That seems a bit grandiose, but the city definitely has a LOT of history and a LOT of hauntings. 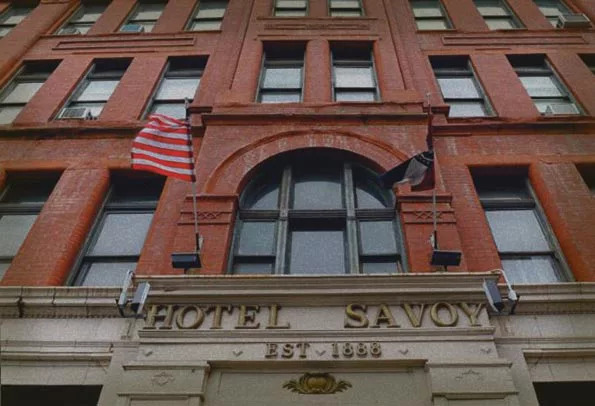 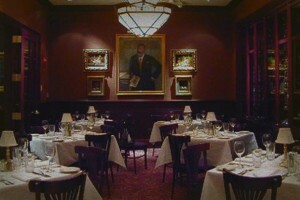 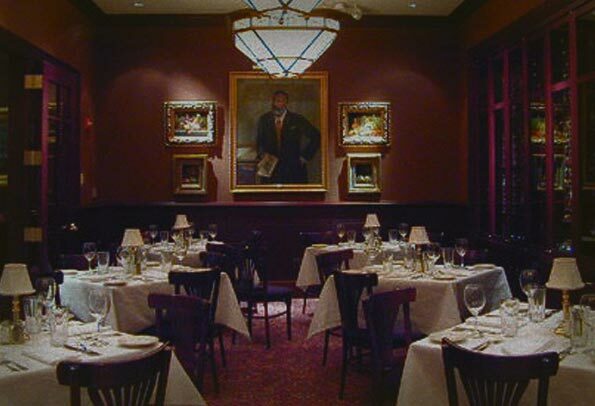 The Savoy is no stranger to hauntings and is one of the most haunted hotels in the United States. 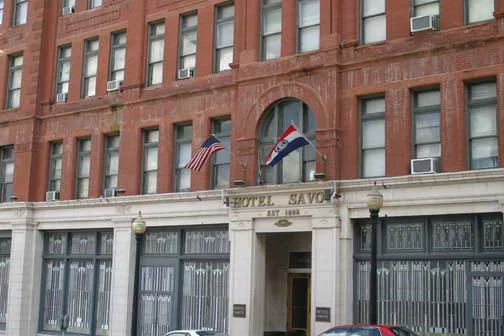 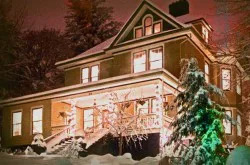 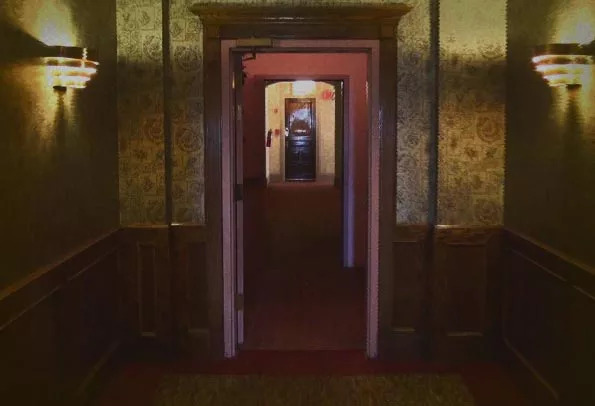 With a storied past of hotel deaths, full body apparitions, spirits haunting rooms, and paranormal activity in abundance, it’s on our list of must stays when in Kansas City.